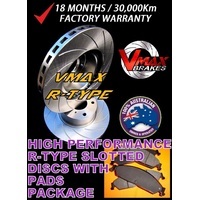 Make 4 interest-free payments of $88.80 fortnightly and receive your order now. 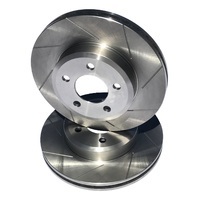 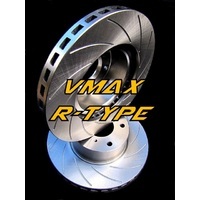 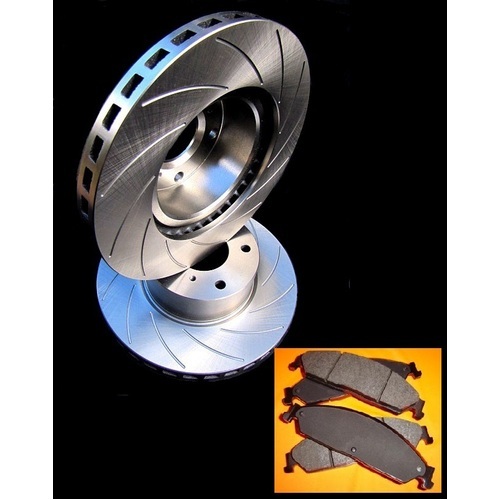 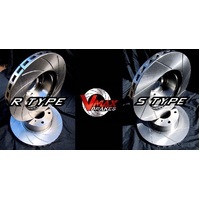 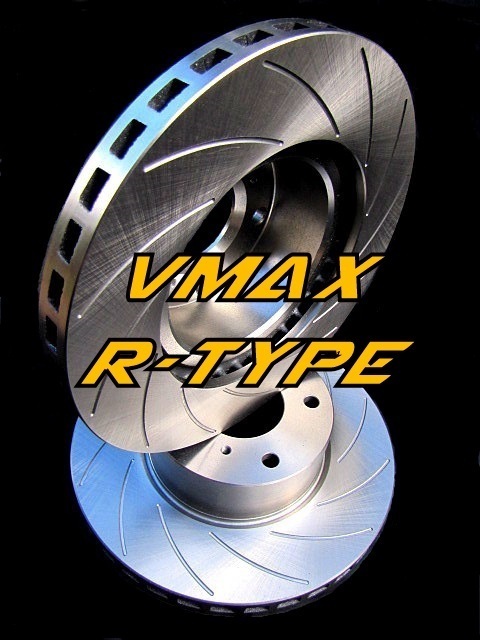 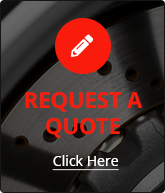 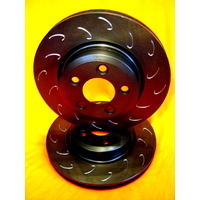 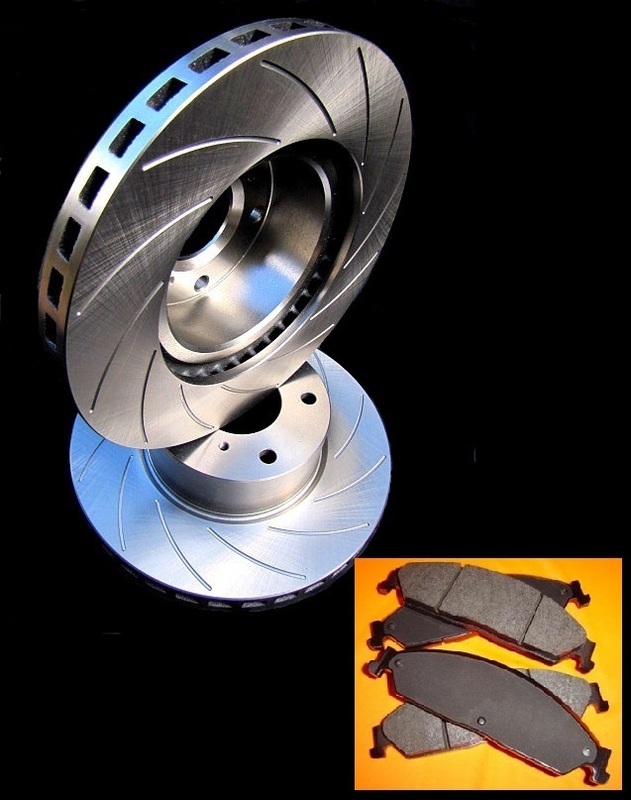 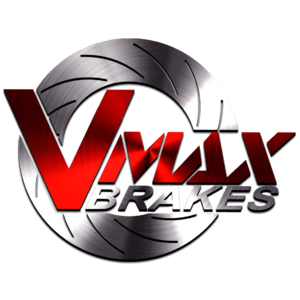 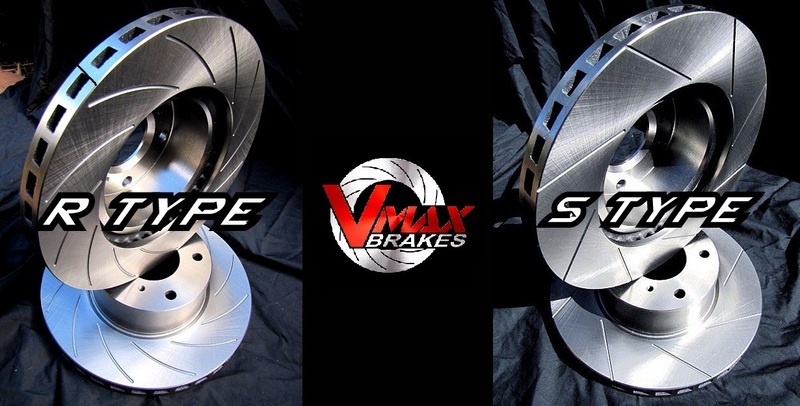 This sale is for a new pair (2 disc rotors) of Genuine VMAX R-Type (Curved Race Slots) Directional Performance Slotted REAR disc brake and a matching Rear set of brake pads to suit FORD F350 2WD SRW models built 2005 till 2012 and are a direct replacement item. 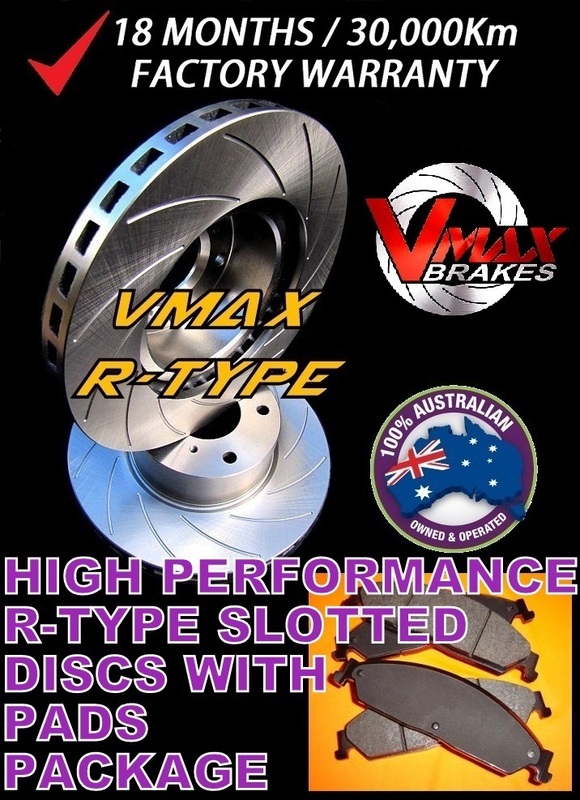 Make 4 interest-free payments of $81.60 fortnightly and receive your order now. 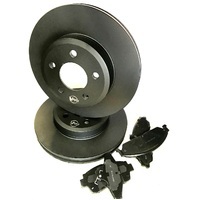 Make 4 interest-free payments of $133.80 fortnightly and receive your order now.